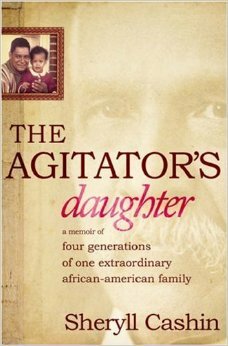 A renowned law professor’s intimate chronicle of her family’s history as pioneers of social justice, and the ruinous price her father paid for their achievements. 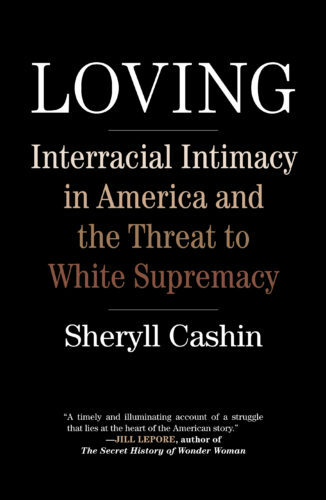 In following generations of Cashins through the eras of slavery, Reconstruction, Jim Crow, civil rights, and post-civil rights political struggles, Sheryll Cashin conveys how she came to embrace being an agitator’s daughter with humor, honesty, and love. 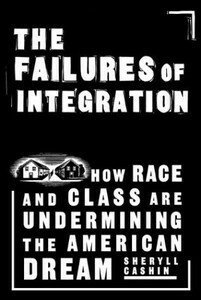 The Failures of Integration is a provocative look at how segregation by race and class is ruining American democracy. Only a small minority of the affluent are truly living the American Dream, complete with attractive, job-rich suburbs, reasonably low taxes, good public schools, and little violent crime. For the remaining majority of Americans, segregation comes with stratospheric costs. 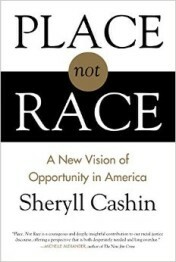 Cashin argues that we need a transformation-a jettisoning of the now ingrained assumption that separation is acceptable-in order to solve the riddle of inequality in America.